Go on a Bermuda sailing adventure to discover a year-round nautical paradise! 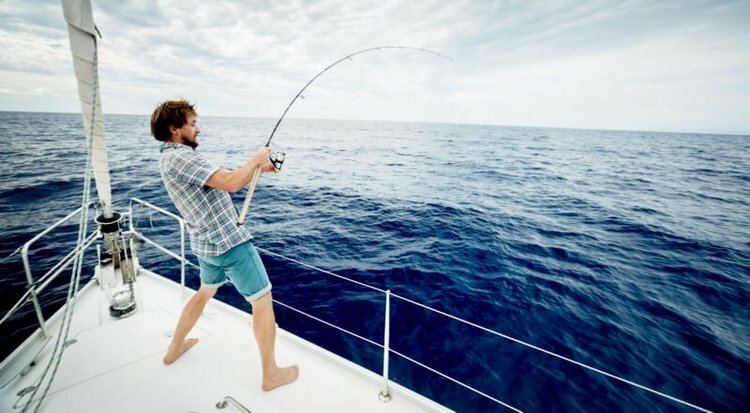 Whether you’re looking to reel in the big catch on one of Sailo’s Bermuda fishing charters, explore the wonders of the shipwreck capital of Atlantic ocean, or have a relaxed trip in the Great Sound aboard one of our Bermuda boat charters, you're guaranteed to have a great time on the water! Get ready to enjoy the balmy, turquoise waters, the warm hearted people, and some of the best sailing conditions in the world! The high drop-offs and blue deep waters of this year-round boating destination are famous for fantastic offshore fishing. Whether you are a beginner or a seasoned angler, the calm waters and the huge schools of baitfish that attract the big predators are the perfect setup for a memorable adventure on one of our Bermuda fishing charters. 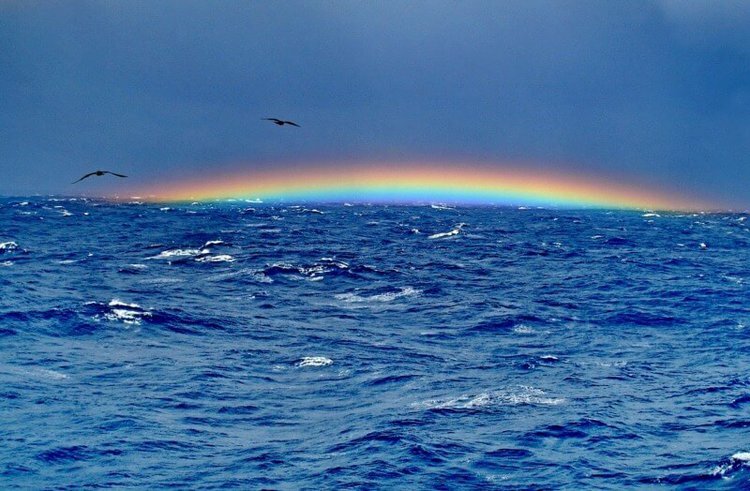 All takes place within 25 miles off shore - a short ride and your guided search for the big blue or white marlin, yellowfin tuna, or wahoo, will begin! 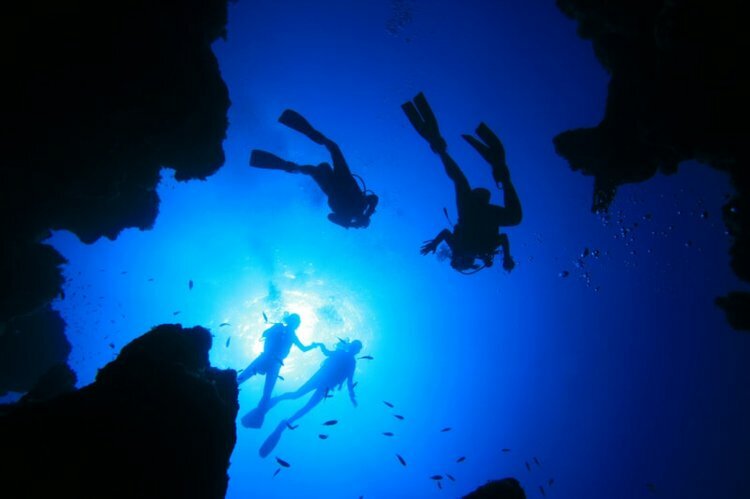 Your Bermuda sailing adventure must include the underwater experience of some of the most spectacular diving and snorkeling places in the world. Choose one of our Bermuda boat charters and let your captain know what you want to do: either explore the Confederate shipwrecks (Maria Celestia and Hermes are our favorites), or check out the bountiful marine life around the reefs: blue angelfish, yellow-and-black striped sergeant major, parrotfish, barracudas, sea turtles, and many more. 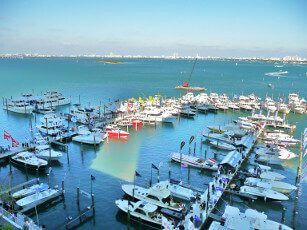 The natural harbor of Great Sound fills in the southwestern scoop of the island’s fish hook shape. 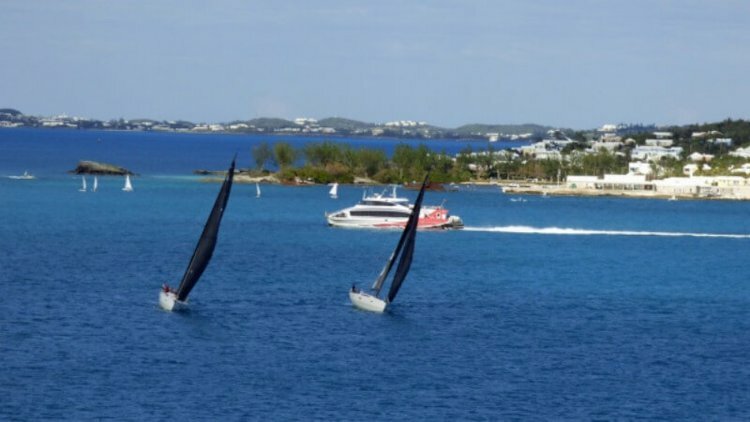 Praised by many for its near-perfect sailing conditions, no wonder that this year-round boating destination has been chosen to host the 35th America’s Cup! Hop aboard one of our Bermuda boat charters and get ready for a fun day in the calm waters: go island hopping, relax on board as you sail around, and don’t miss the breathtaking sunset over the sound. Our local team swears by a night cruise into the notorious Triangle as the perfect ending for an active day on one of our Bermuda fishing charters. Grab a cocktail and take in the eerie yet fascinating atmosphere while your captain shares stories about mysterious disappearances of ships and planes. Whether you choose to believe it’s all a myth or just a series of coincidences, your Bermuda sailing holiday would not be complete without experiencing the intriguing waters of the legendary Triangle.